Melbourne’s Yarra valley is home to a number of vineyards. No visit to Melbourne is complete without a stop at Queen Victoria Market. The historic site has food stalls and vendors. Traveling with kids? The Melbourne Zoo has a variety of animals for the family to see. The historic Luna Park is home to the world’s oldest coaster and has a carousel that the kids are sure to love. For outdoor explorers, Tasmania is the trip of a lifetime. The country's most famous glow-in-the-dark fungus called Omphalotus nidiformis or ghost fungus make for a breathtaking nighttime display and the Freycinet National Park is home to sandy beaches like the state’s famous Wineglass Bay. Those looking for the best of local dining and beaches should check out Sydney. See a stunning performance at Sydney Opera House or visit the Museum of Contemporary Art. Australia’s capital city is a foodie’s paradise. Try some of Canberra’s craziest desserts or take in some views from Telstra Tower. Just off of the scenic Lake Burley Griffin is the National Gallery, the National Library, and the National Museum. Kids will love Questacon, an interactive science and technology museum. 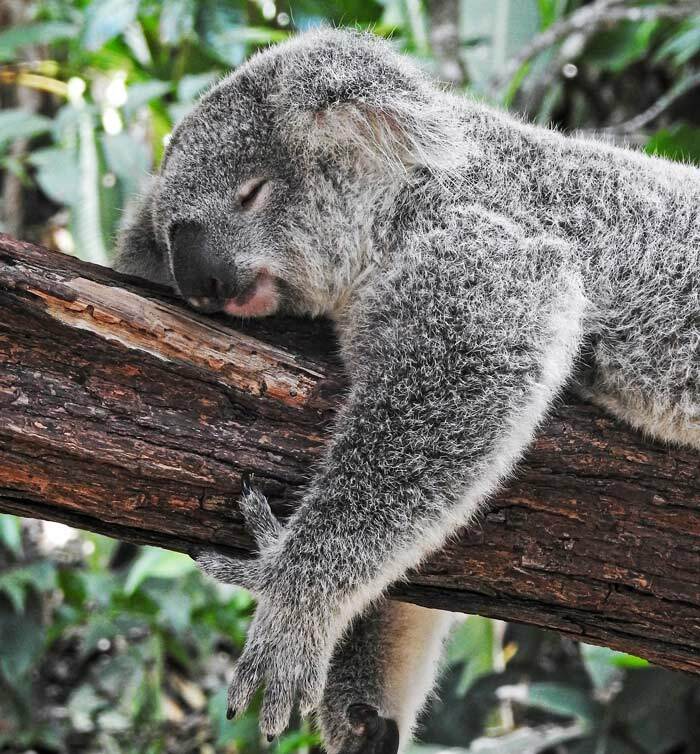 See the Koalas at Lone Pine Koala Sanctuary or explore Castaway Bay at Sea World. The Gold Coast is home to Surfer’s Paradise Beach and Rainbow Bay. Those in search of local culture can bike Surfer’s Paradise and explore local eats. The Adelaide Botanic Garden and Mount Lofty are some of the best spots in South Australia for nature appreciation. Kangaroo Island is the perfect day trip. See the Remarkable Rocks, one of Flinders Chase National Park’s most memorable landmarks. 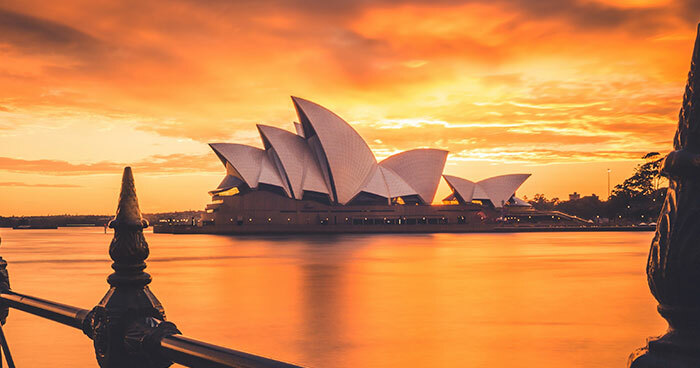 Visiting Australia in the fall? For those looking for vacation ideas, the autumn colors in the Dandenong Ranges are a can’t miss natural attraction. 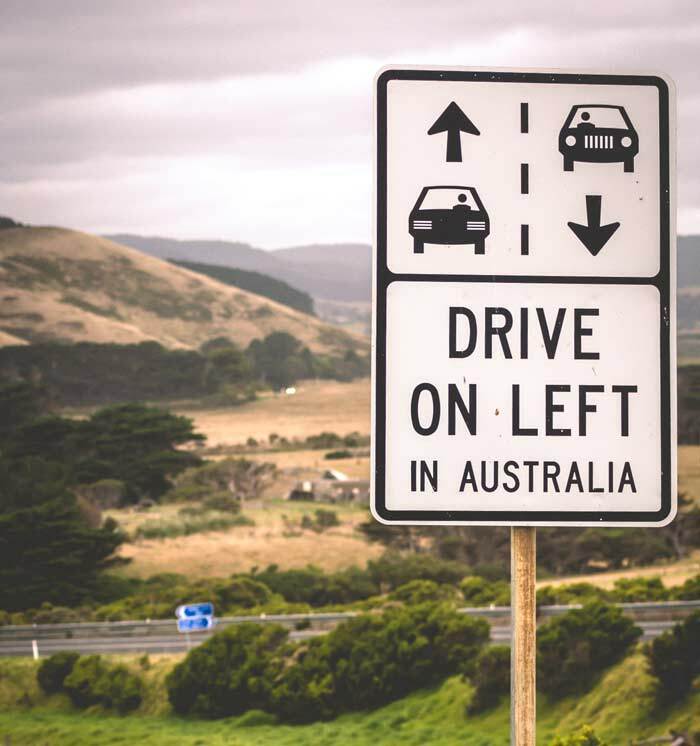 Don't forget to drive on the left in Australia! 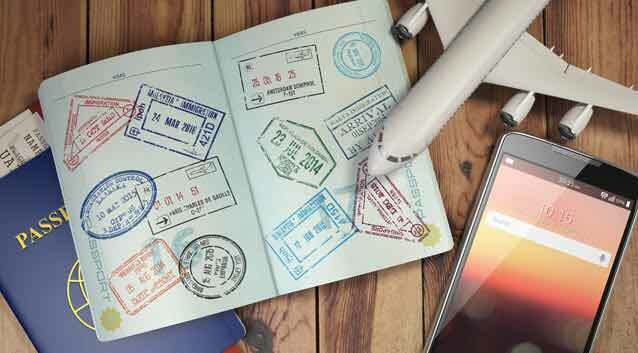 Travel insurance plans from Generali are great for international travel and feature 24/7 Travel Assistance Services included with all plans. So, if you need medical advice and treatment, a licensed physician can come to you without ever needing to leave your room, via our virtual doctor service, Teladoc. 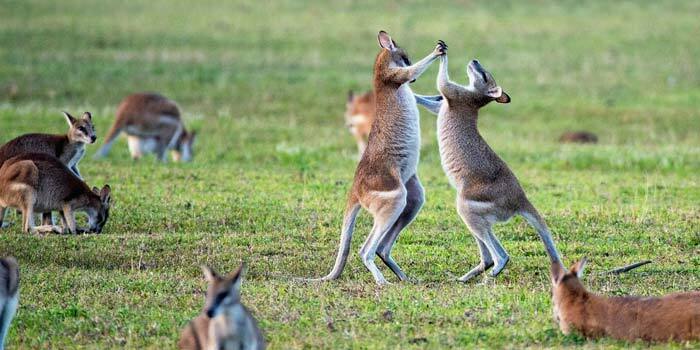 Australia made the list of the 10 Most Popular Trips Covered by Travel Insurance. Find out why. Your health insurance may not provide coverage for hospitalization. Your health insurance may not have dedicated resources abroad. Generali’s global network has 425,000 pre-screened medical providers and 4,700 assistance agents available in 35 countries worldwide. You may need the secondary coverage due to the rising costs of medical evacuations. According to the Centers for Disease Control and Prevention, medical evacuations by air ambulance can cost $50,000-$100,000. If you’re on a cruise or in a remote area and may need to be airlifted to a hospital, then consider the cost of buying international travel insurance with Emergency Assistance and Transportation coverage versus paying out of pocket. 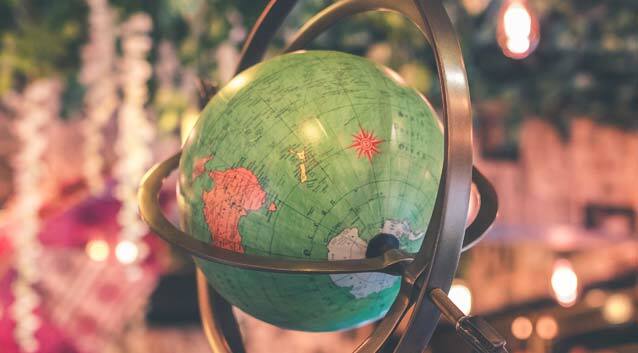 From our Medical and Dental coverage to our lost luggage and passport assistance, our plans include coverages and services that international travelers may need. After all, when you’re having the time of your life, the last thing you want to do is slow down.